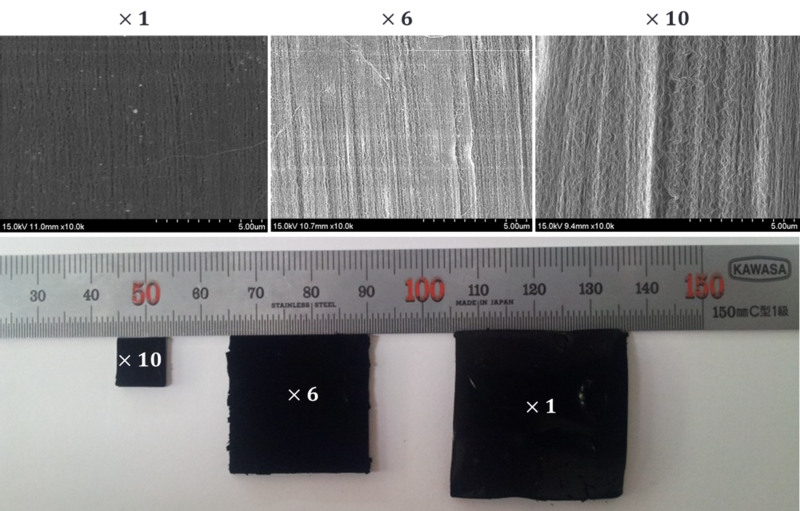 As part of the course project, I conducted a short-term research project, along with Dr. Byeong Ho Lee and Prof. Yong Hyup Kim in Department of Mechanical and Aerospace Engineering at Seoul National University, in order to fabricate Outer-wall Vertically Aligned Carbon Nanotube (VA-CNT) Membrane with variety of pore density and pore size through a process called densification. 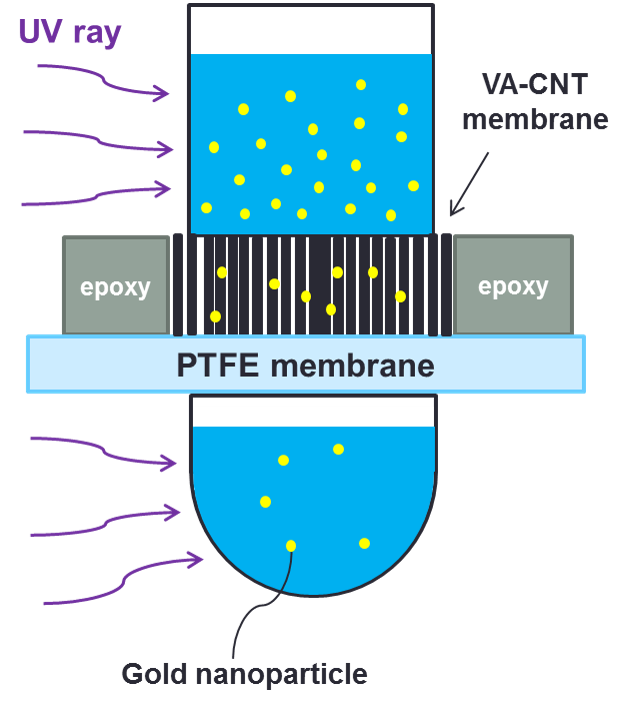 After synthesizing the VA-CNTs through Water-assisted Thermal Chemical Vapor Deposition (WA-CVD) method, I evaluated the filtering performance (permeability and particle rejection) of the fabricated VA-CNT membranes. Also, I quantified the relationship between permeability and pore size/pore density.